Mainframe is a game where a lone hacker races against time to hack the secure server of a sinister megacorp and expose its secrets to the world. Meanwhile, three private security officers work together to capture the rogue hacker and hold onto their bonus checks. 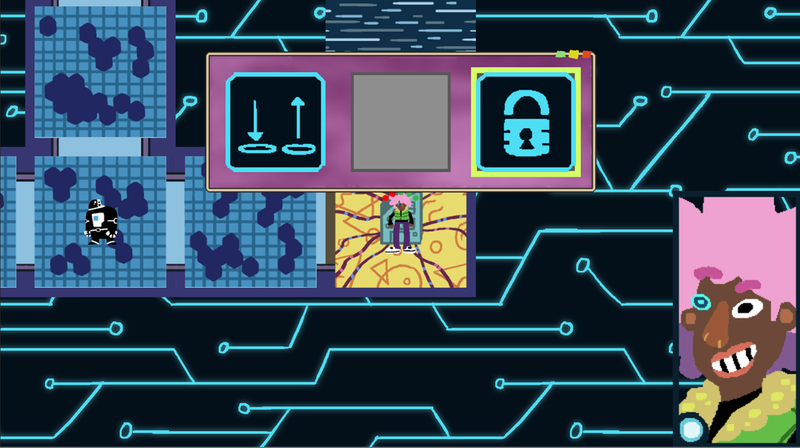 Inspired by collaborative world-building board and tile-based games like Carcassonne and Betrayal at House on the Hill, Mainframe is a fast-paced, randomly generated and highly replayable asymmetrical multiplayer game for up to players.